Great building site in Lakeside with easy access, and walking distance to restaurants and public beaches. Water and sewer connections already in ground. Level site with Flathead Lake views. Remarks: Great building site in Lakeside with easy access, and walking distance to restaurants and public beaches. Water and sewer connections already in ground. 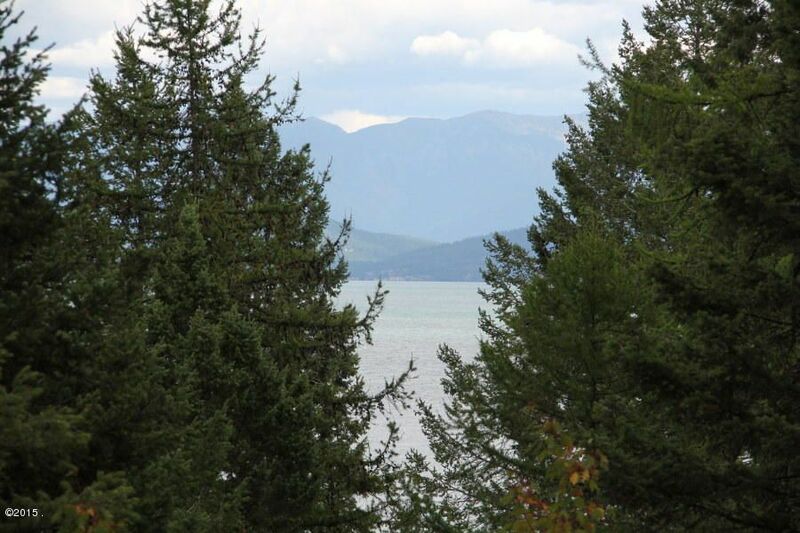 Level site with Flathead Lake views.